NPE 8A Stepping Motor Ink Roller Coder. Ink Roll Coder. Matching Pillow Packing Machine Series. It is suitable for all kinds of horizontal packing machines to automatic print production date, lot number and other related information. Adopts stepper motor, steady in quality, long usage life. Automatically trace the packing speed and the print speed can keep pace with the packing speed. High-speed coding, the maximum speed of 400 times / min and line speed 50m / min. Removable print head and special word change structure, the characters easy to install and replace. Looking for ideal NPE 8A Stepping Motor Ink Roller Coder Manufacturer & supplier ? We have a wide selection at great prices to help you get creative. 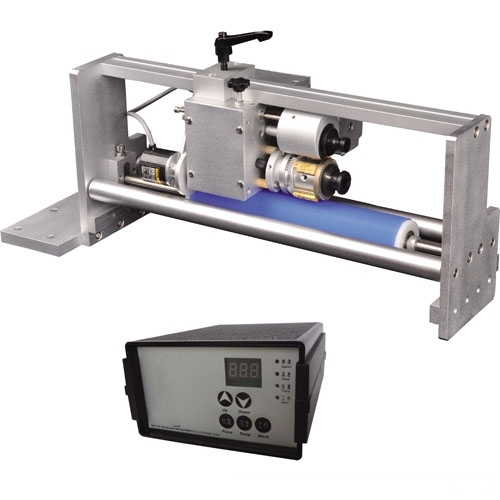 All the Stepping Motor Ink Roller Coder are quality guaranteed. We are China Origin Factory of NPE 3B Pneumatic Ribbon Date Coder. If you have any question, please feel free to contact us.